Welcome to Niger, officially known as the Republic of Niger is a non-coastal western African country. Bordering Algeria to the north-west, Libya to the north-east, Chad to the east, on the south by Nigeria and Benin and on the west by Mali and Burkina Faso. 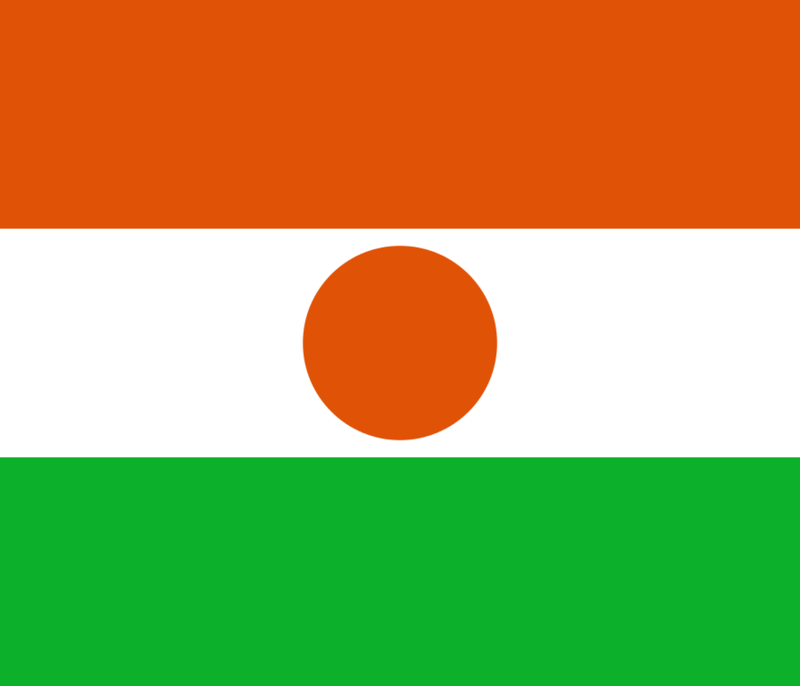 The population of Niger is made up of distinct ethnic groups and around 20.7 million inhabitants. Home to the most ancient and antiques caravan cities at the edge of the Sahara Desert, the rich history of Niger shall fascinate more than one. HOW SHOULD I CHOOSE A PAYROLL PROVIDER? Are you planning to live an adventure on the Niger land? Does your business think about using an outside payroll provider or are you badly needing one? And you don’t know where to start? Asking questions to your payroll provider is essential as a sense of trust needs to be created. What services are included, and what are not? • Is there a sample of a pay slip? • Do you process different types of taxes? • How important will my business be to your company? • How will you handle my business as my company grows? • What are your fees and contract policies? • Who should I contact for questions and concerns? Africa HR Solutions provides payroll to clients operating in Africa. We pride for flexibility and high quality standards. We aim for the best! Niamey is the official capital city of Niger. A lively, impartially modern city found near the banks of the Niger River. It is where cultural, administrative and political meetings and conferences are held. It also offers good conveniences for travellers and expats for example markets along with cultural and religious sites. French is actually the official language of Niger but more than other twenty native languages are also spoken in the country. The majority of Nigeriens are the agronomic sector. They grow millet, sorghum, and beans as primary crops. Furthermore, the most of Nigeriens have secondary jobs such as: trading, mining, or tailoring. Around one-sixth of the labor force are engaged in the livestock production. Niger is home to some of the world’s largest deposits of Uranium used for nuclear purposes. The production of Uranium contributes to one of the major economy of the country. Niger has one of the promising oil industry as well as the agricultural industry who takes charge of the domestic economy. Agricultural goods provide around two-fifths of the country’s gross domestic product.